There are times when plumbing needs to be demolished either because of a remodel or a structure is being destroyed. At Midwest Plumbing and Services, we are able to demolish the unwanted plumbing in the right way so that there are no pipes or other pieces of old plumbing in areas where it does not belong. To properly demolish the old plumbing, we use top of the line equipment so that the removal is professional and timely. So when in need of old plumbing to be demolished, call us at Midwest Plumbing and Services. Our Minneapolis & St. Paul plumbers will ensure that the old plumbing is removed quickly and effectively in order to minimize the amount of disruption to your everyday activities. When the plumbing is demolished, it is done in a way that there is nothing left for there to be water leaks. If an entire plumbing system needs to be demolished, the water to that location is going to be shut off permanently until something new may be built on the property, This eliminates the possibility of leaks. If the demolition is partial because part of the system is going to be operating, then the section being done away with is removed and water will run through the remainder of the pipes without any leakage. This can be done by installing a new section of pipe or we will determine the best route to take based on needs and the construction of the plumbing. 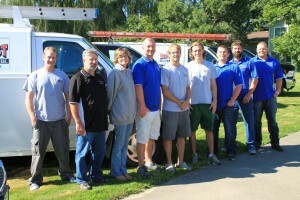 When you call us to demolish old plumbing, we will come to you to assess what needs to be done. This will allow us to give you an estimate and allow you to make informed decisions about the demolition project. Once decisions are made, we construct a plan that will ensure the entire project is completed quickly and in the right way. You can rest assured that we are going to treat you and the property where the plumbing is being demolished with the utmost respect. We treat your property like it is our own, ensuring a safe work environment and making sure that everything is cleaned up afterward so that there are no hazards left behind. It is our commitment to you to make you feel valued by performing all work to your satisfaction. There are times when old plumbing needs to be demolished. Whether it is part of demolishing just a part of a structure or demolishing all of it, it is good to have it done by a plumber so that you know it is done in a way that is safe and right. 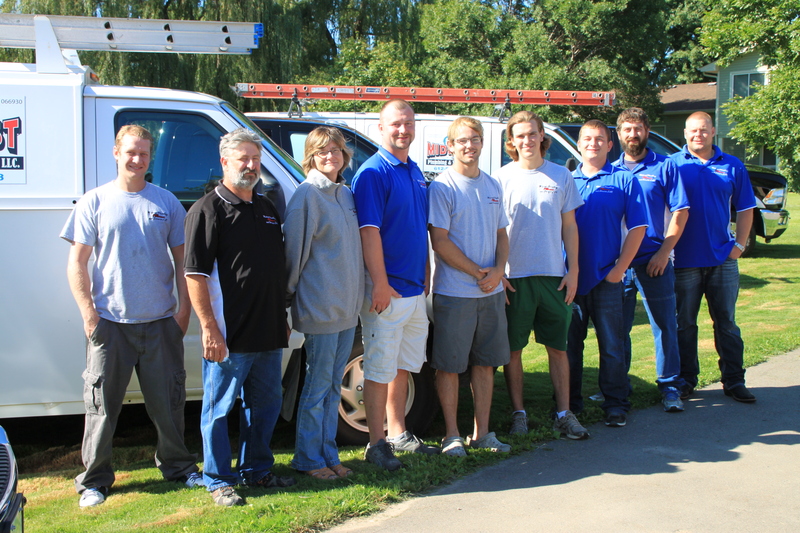 At Midwest Plumbing and Services, we take great care in everything that we do. To learn more about our services, call us at 612-807-8968 to schedule a free consultation.